UPCAT Results 2015 - List of Passers AY 2015-2016 - Balita Boss! 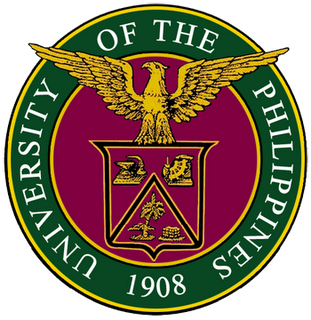 To those who aspire to enter at the premier academic institution in the country, the University of the Philippines, the highly anticipated University of the Philippines College Admission Test (UPCAT) results for Academic Year 2015-2016 will release around January 2015 as announced through general information guidelines on their website. The UP Office of Admission conducted the recent UPCAT last August 16-17, 2014 in various campus nationwide. The complete list of qualifiers or official list of passers for UPCAT 2015 Results will be posted at the Office of Admissions and incoming freshmen of AY 205-2016 may also browse the UPCAT Results on the web through UPCAT official website (upcat.up.edu.ph/results). Due to high volume of traffic, UP will be using mirror websites as an alternative to check results online. Last year with more than 13,000 passers, UP used upcat.pregi.net and upcat.stickbread.net as mirrors sites for UPCAT results. This page will be updated with links to check the UPCAT 2015 results once UP officially announced the list of passers.